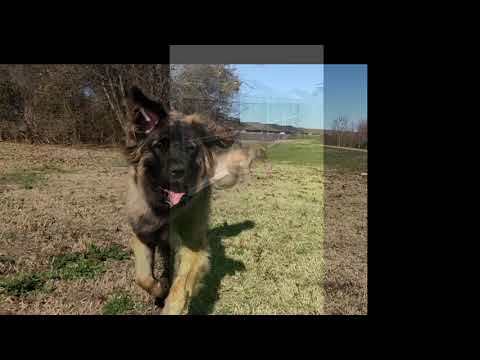 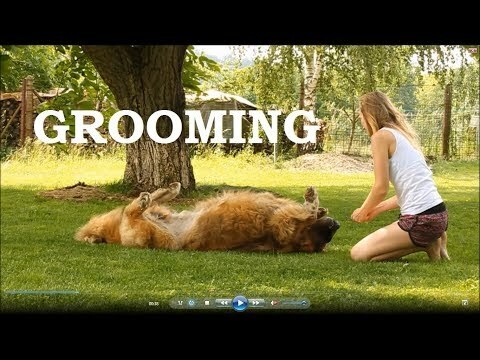 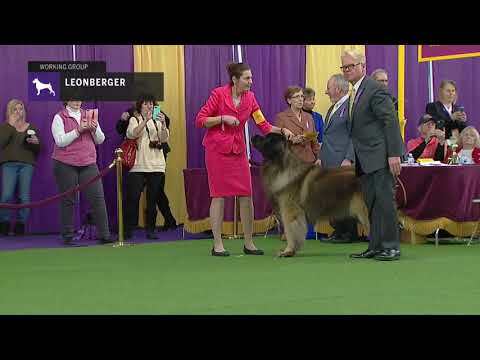 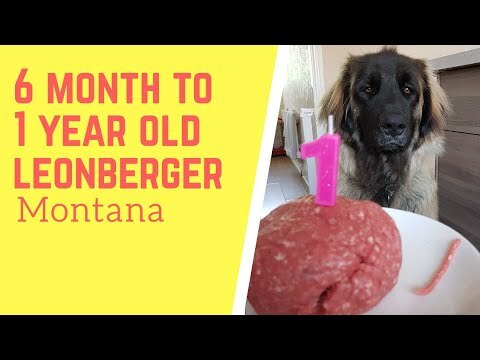 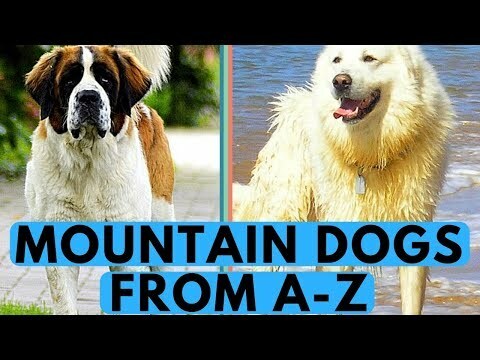 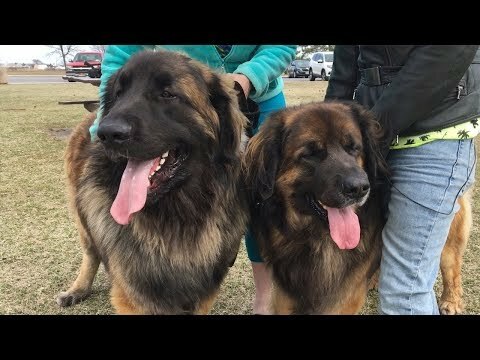 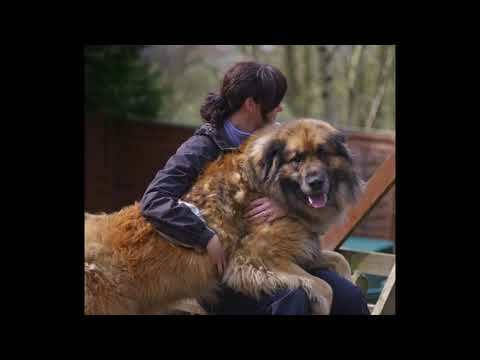 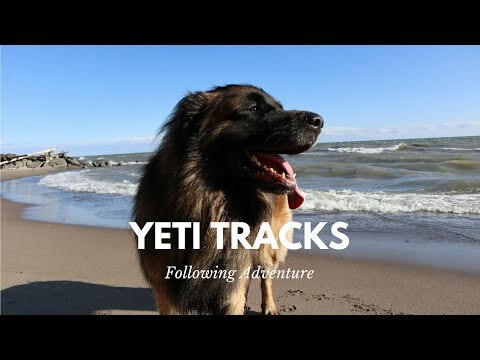 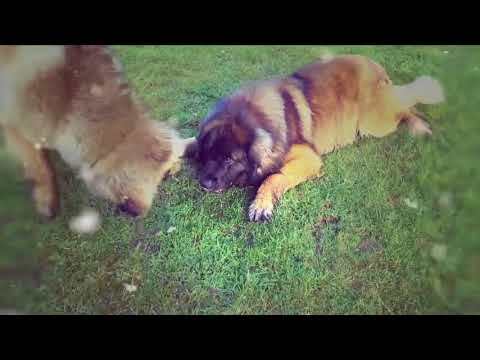 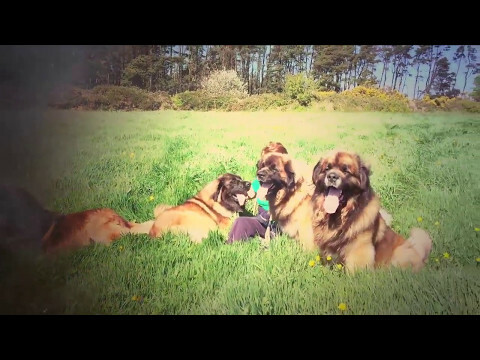 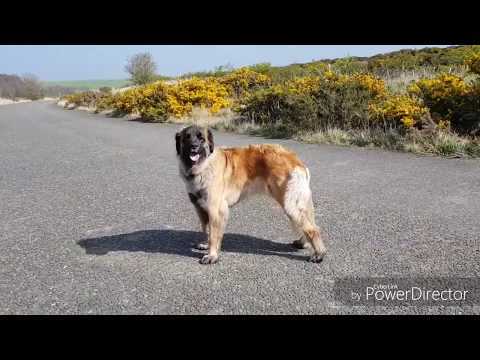 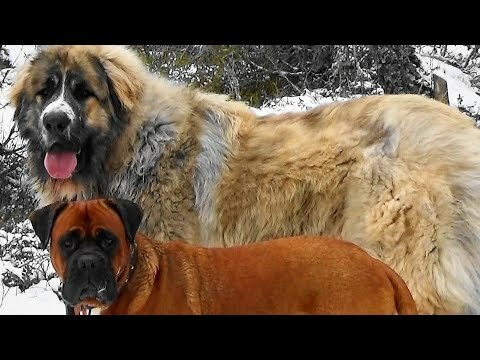 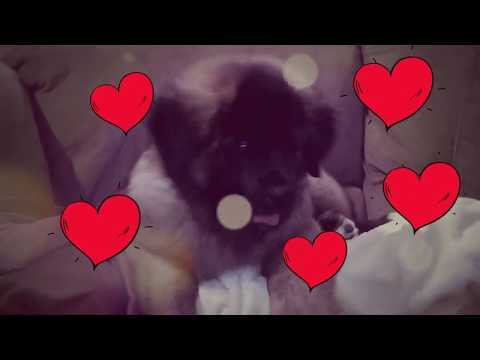 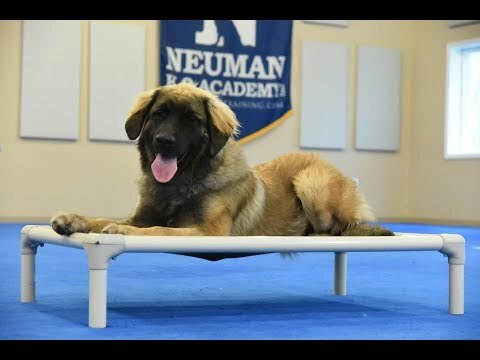 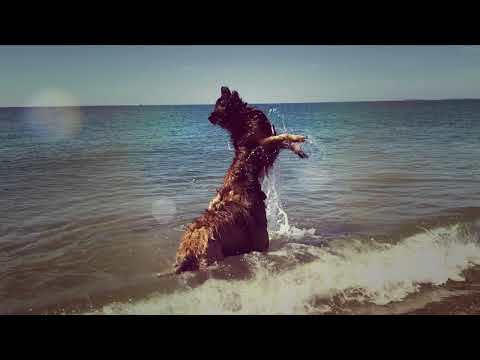 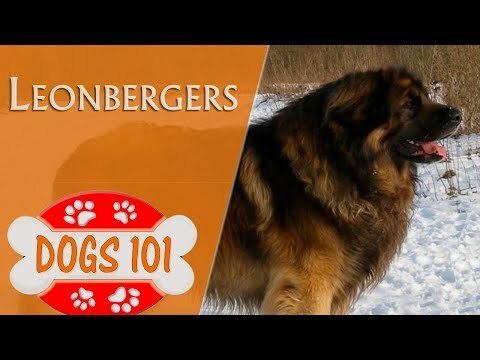 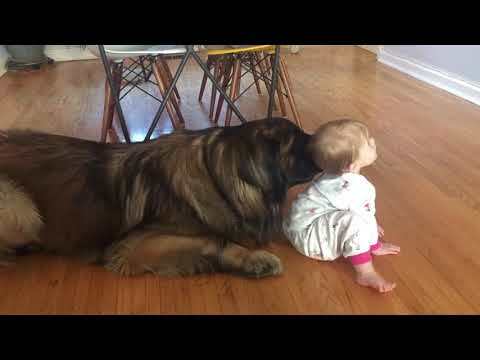 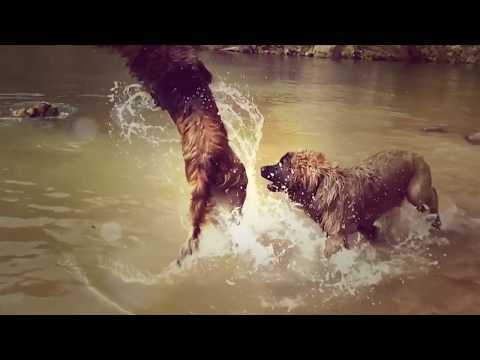 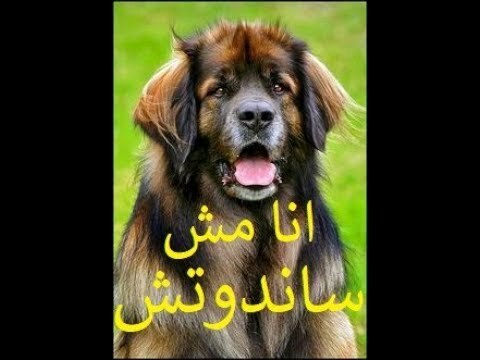 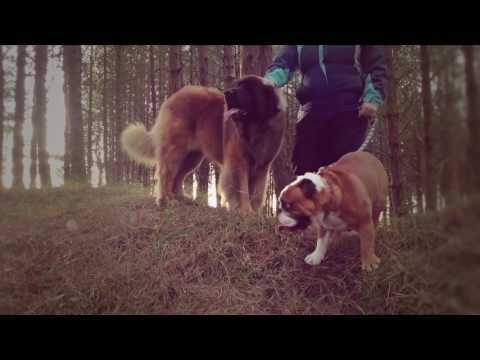 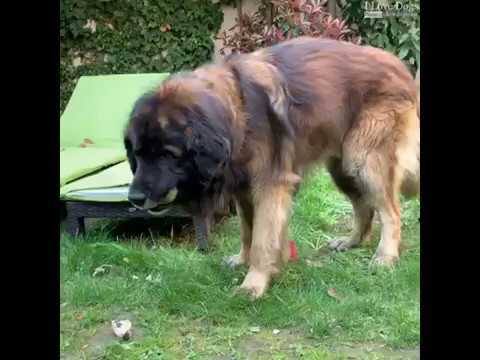 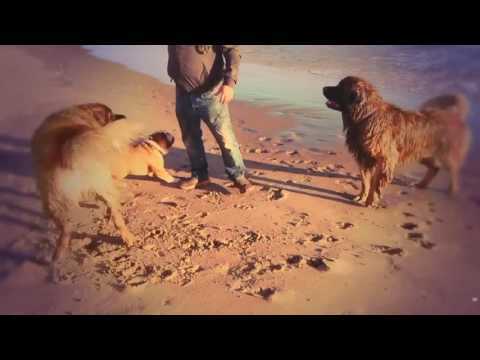 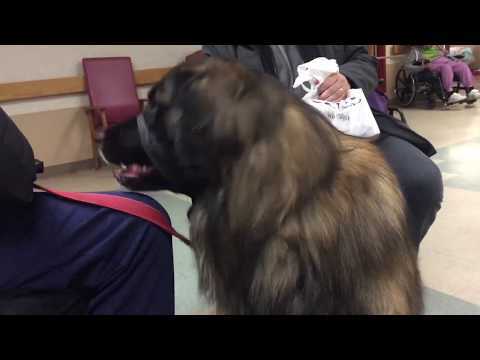 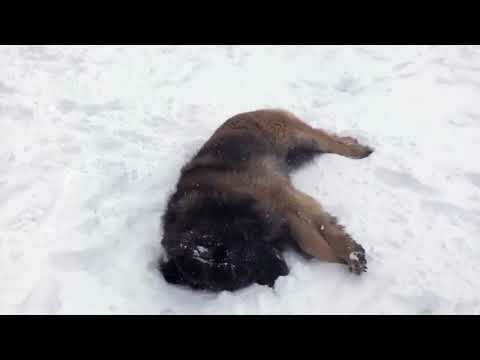 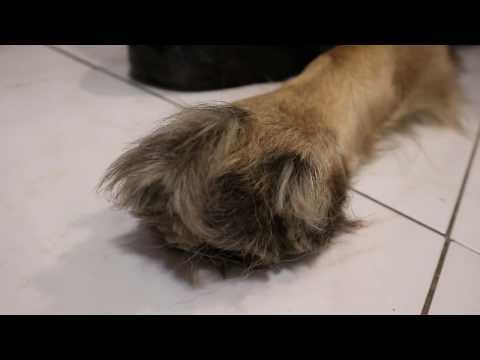 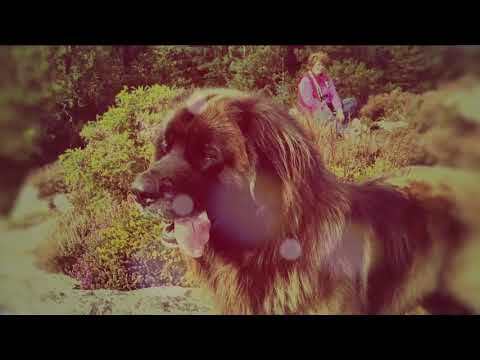 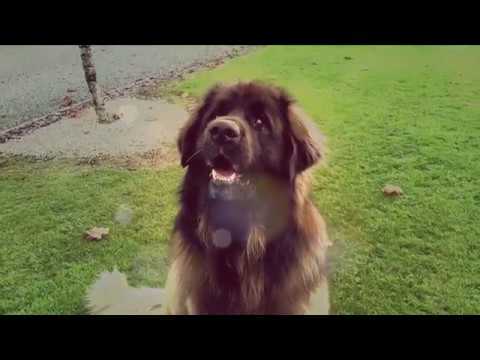 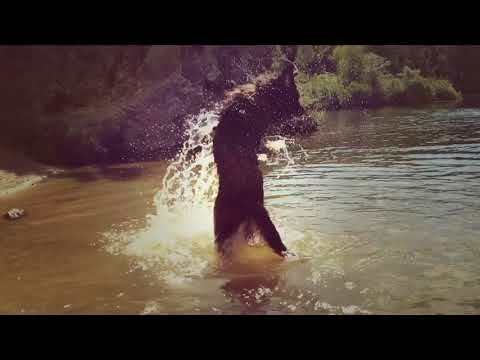 The Leonberger is a giant dog breed. 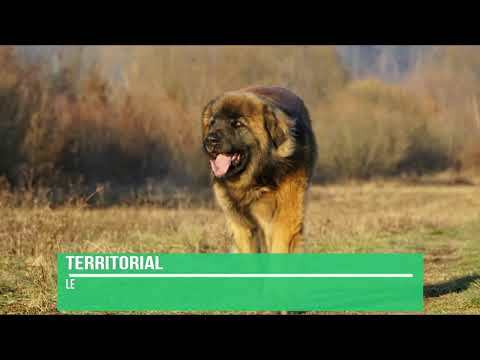 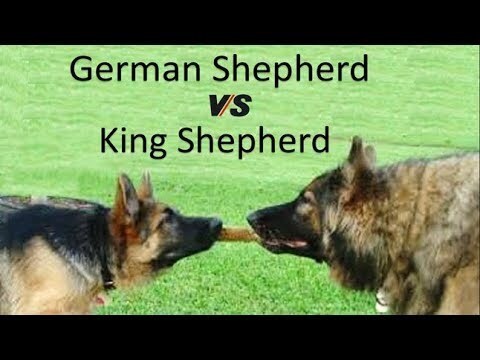 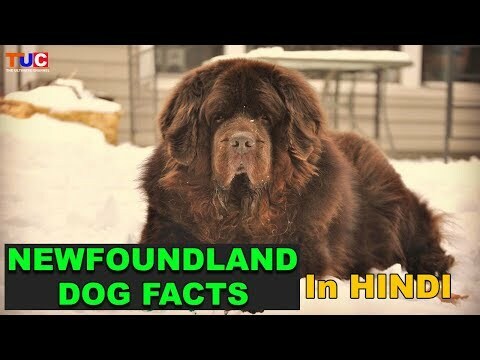 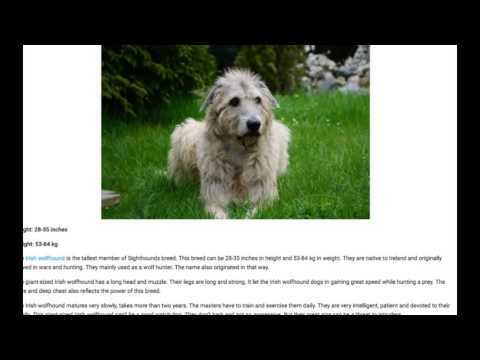 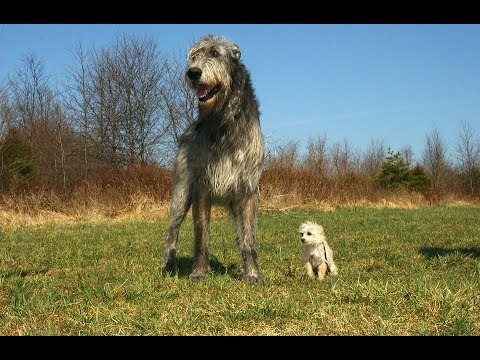 The breed's name derives from the city of Leonberg in Baden-Württemberg, Germany. 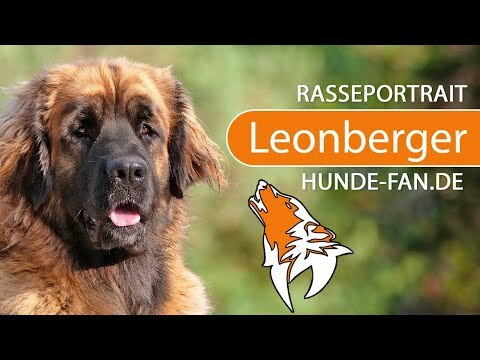 According to legend, the Leonberger was ostensibly bred as a "symbolic dog" that would mimic the lion in the town coat of arms. 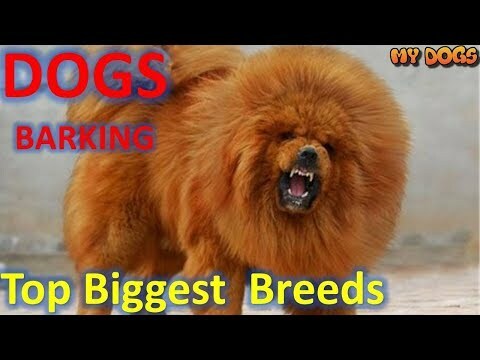 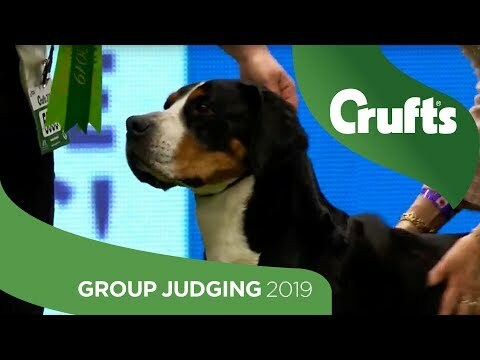 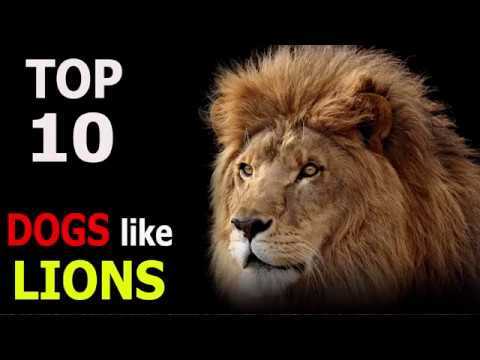 It is in the Working Group for dog shows such as Crufts, but not at the World Dog Show. 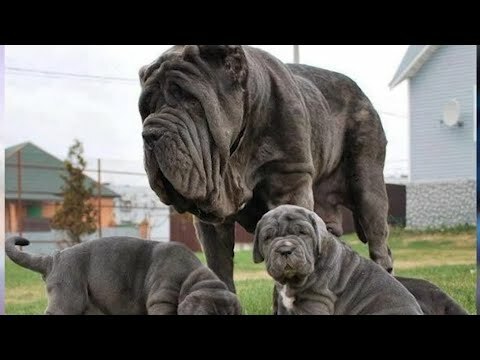 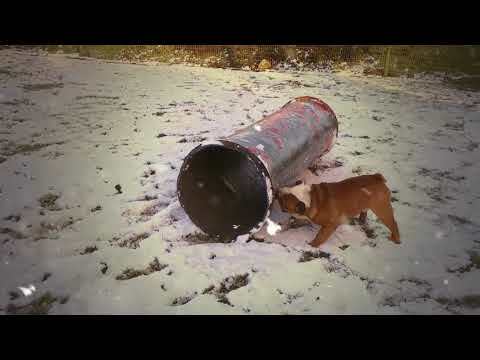 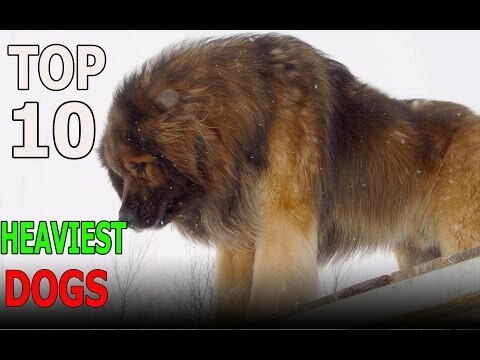 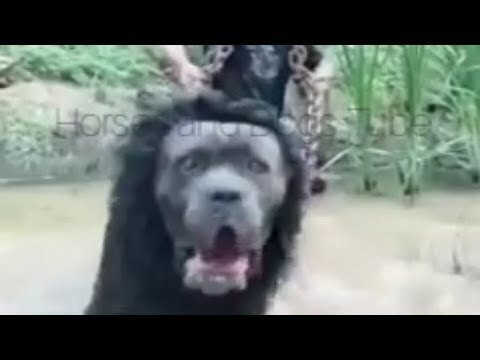 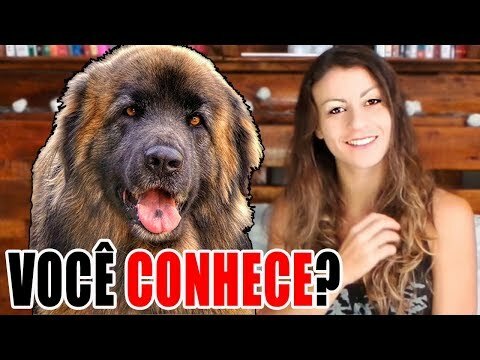 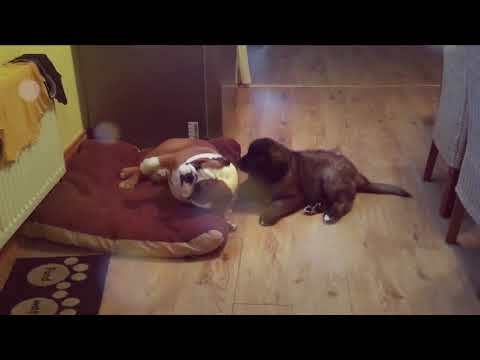 TOP 10 raças de cachorro mais RARAS e CARAS do mundo!